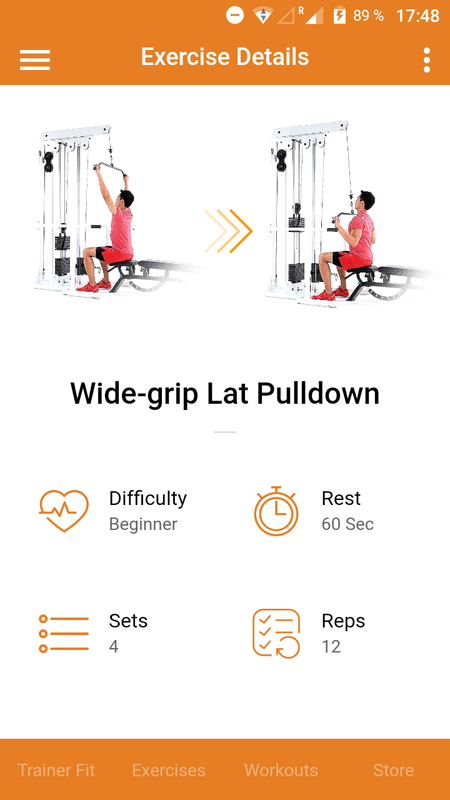 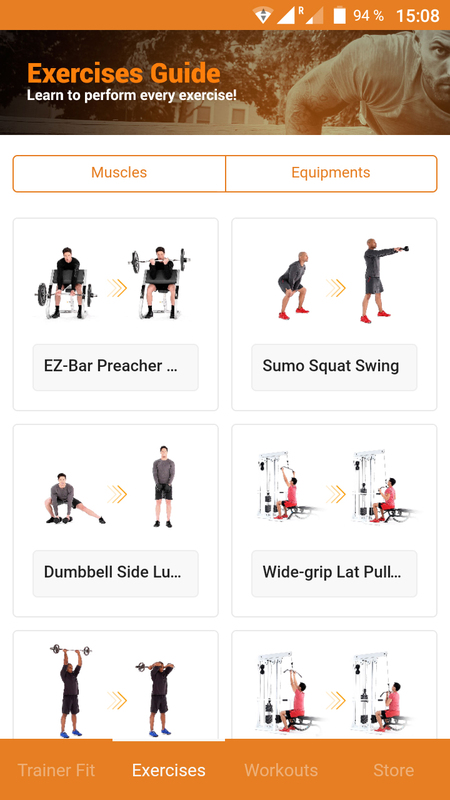 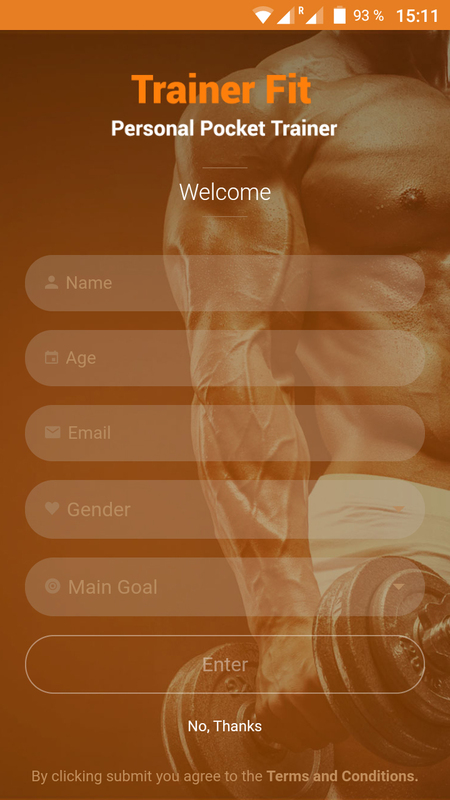 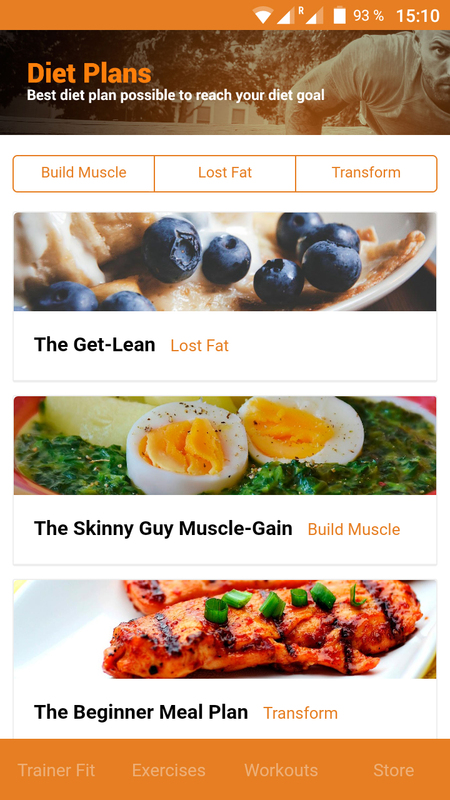 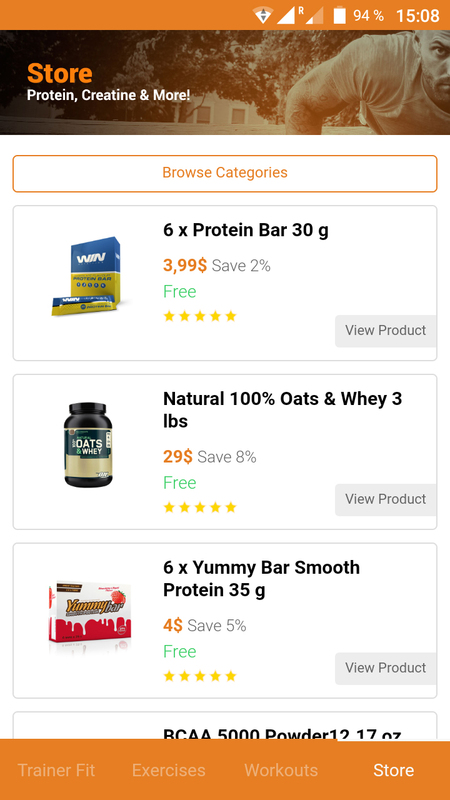 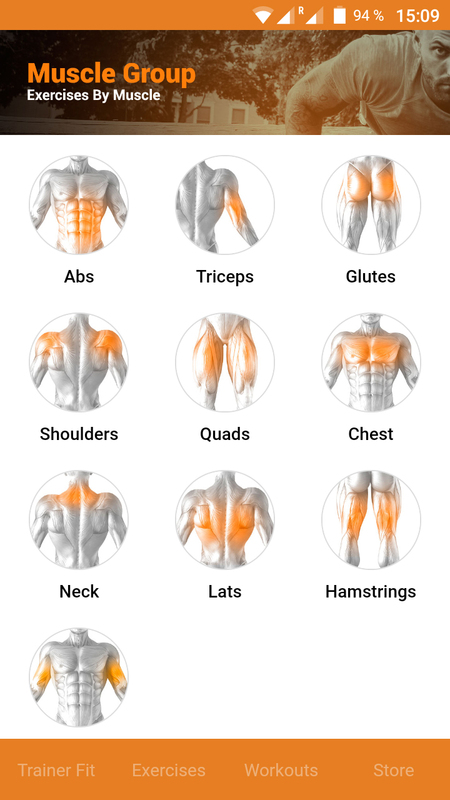 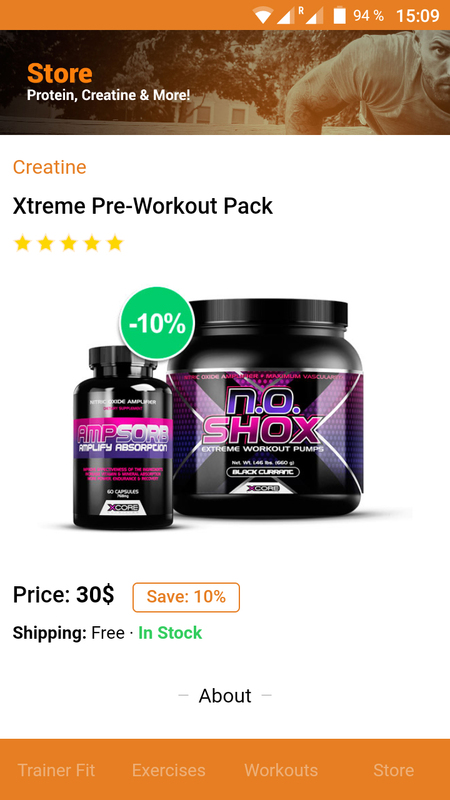 We made this complete beautiful Fitness Application with idea to provide developers easy and practical way to make their apps work with Php backend. 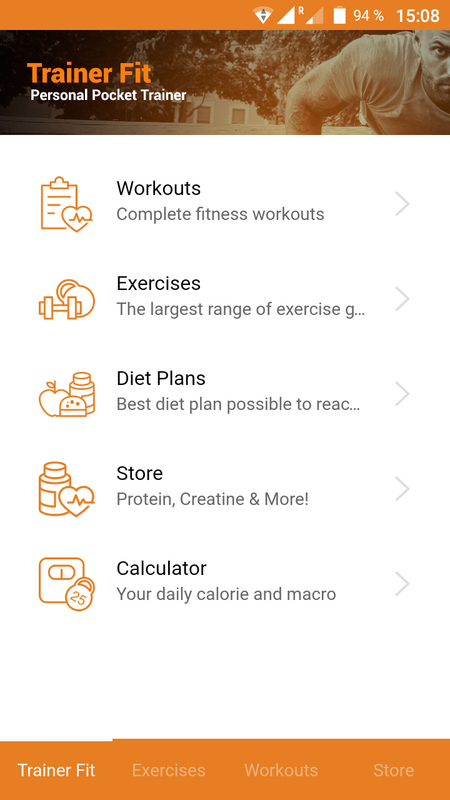 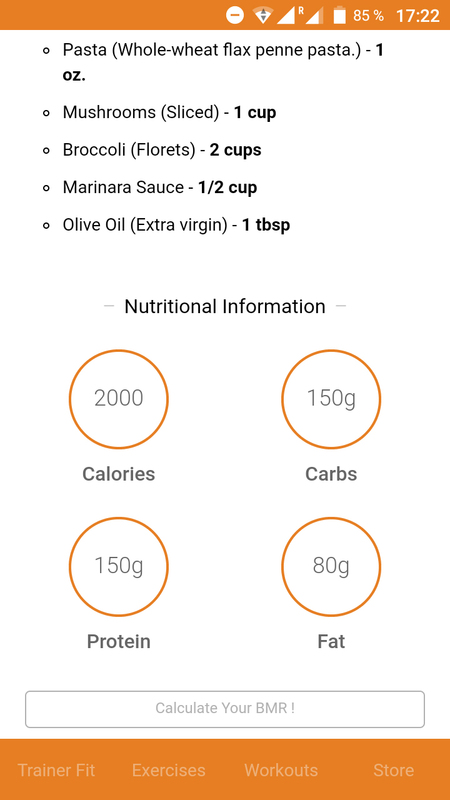 With our Fitness application you don’t need to spend so much time and money for your fitness application easy to manage and configure for both iOS and Android. 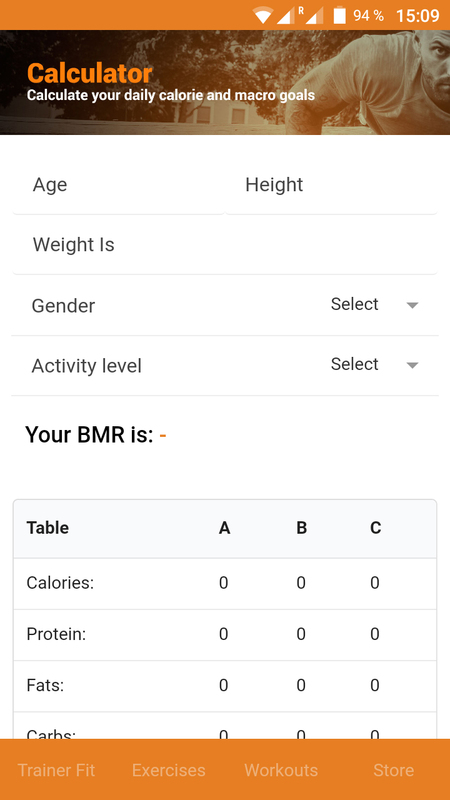 We have developed this application using most popular framework Angular js and Ionic FrameWork (V1).